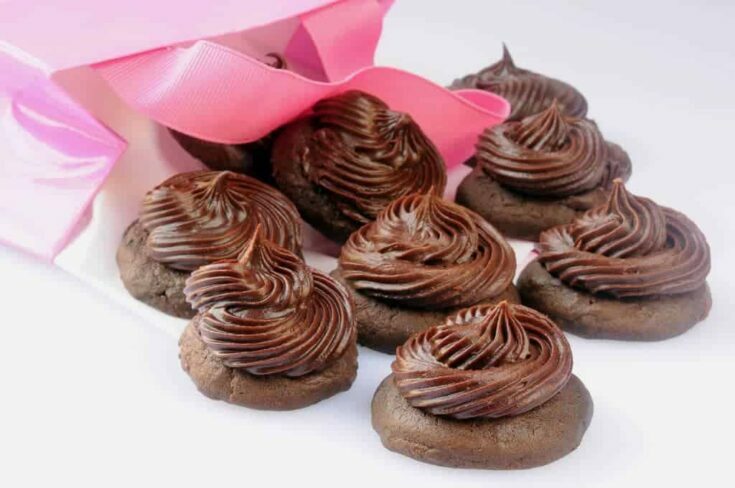 Chocolate Cupcake Tops (aka Frosted Chocolate Cookies) will remind you of the top of a chocolate cupcake topped with a ganache-like frosting. Like parents with more than one child, my affection for frosted cookies multiplies with each new recipe added to my collection. This whole obsession with frosted cookies started with the ugly, irregularly shaped, frosted cinnamon cookies my Grandma baked for us and stored in her metal-lined bread drawer. I loved them almost as much as I loved her. She loved me, too, though she didn’t speak it, even when I was ugly and rather irregular myself. Now that I have a food blog and a grandson of my own, I’m on a quest to build the world’s largest frosted cookie recipe collection. It’s on my bucket list–if I had one–to try all varieties of frosted cookies before I die. It may not be the most noble calling but it’s easier and more fun (and way more likely) than climbing Mount Everest or feeding all the hungry children of the world. Perhaps I’m just hoping my grandson will someday have fond memories of his grandma like I do. That’s a worthy goal, isn’t it? One early morning on my way to work recently, I dropped off some reject cookies at my friend’s house. Joan later reported they tasted like the top of a frosted cupcake. Yes! She’s absolutely right. 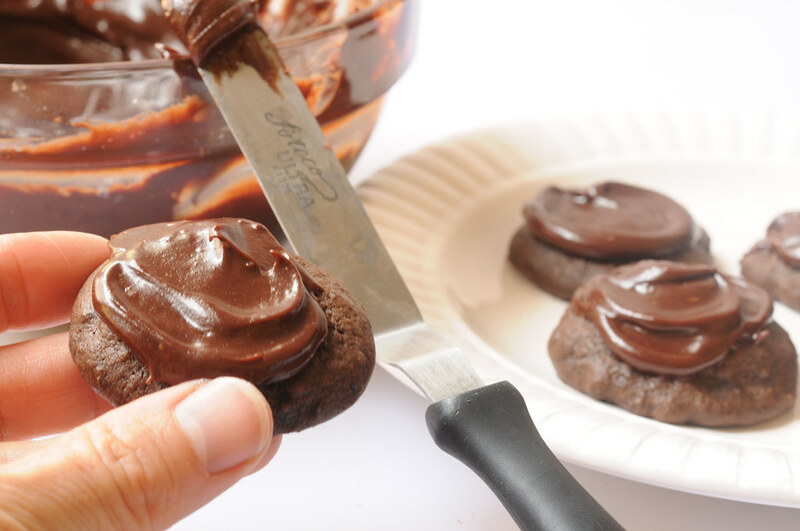 These cookies are just like little chocolate cakes with a rich chocolate frosting. Throwing a little instant espresso and Dutch process cocoa into the dough makes these babies dark and flavorful. There is a magic ingredient in the frosting. I hesitate to say it but here goes. Sour cream. (Lite sour cream works just fine.) I promise, you won’t taste anything that reminds you of sour cream. If you aren’t into frosting as much as I am, just swipe a little across the top. It’s not necessary to get fancy. Speaking of fancy, thanks to Annie of Annie’s Eats for putting me on to the mechanical pastry bag available from Williams-Sonoma. The large tip is what I used to decorate the cookies in the first picture. Whisk or sift together flour, cocoa, soda, and salt. 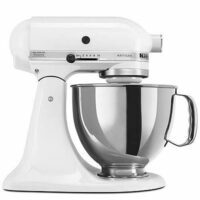 Use stand mixer to beat butter until smooth. Add in sugar and mix for two minutes. Add cooled chocolate and mix. Add egg and mix for another minute. Combine buttermilk, espresso and vanilla. Add alternately with dry ingredients and blend just until mixed. Chill in refrigerator at least 1 hour. Preheat oven to 400 degrees. Drop dough by spoonfuls onto lightly greased cookie sheet. Although they look fairly big in the pictures here, I like to make mine small so I can have seconds. 🙂 Bake 8-10 minutes until no imprint remains when cookie is lightly touched. Frost cookies when cooled. 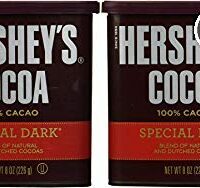 Melt chocolate in microwave on MEDIUM for 2 minutes. Stir and let stand for 3-4 minutes till it all melts. Stir in sour cream. Add powdered sugar and beat with a spoon until smooth and shiny. Frosting will be thick and gloppy at first but as you beat, it will become smooth and shiny. Add another tablespoon or more of sour cream to thin to spreadable consistency. Spread on cooled cookies immediately. Let cookies sit until frosting dries slightly. Freeze baked cookies unfrosted. Frosting will hold in the refrigerator for a few days. Microwave for 15 seconds and stir until glossy again. I grew up in the Wilkes-Barre area, and a department store called, “Lazarus” used to sell “Black Bottom Cookies”. These were chocolate cupcake tops, with vanilla frosting, which was topped with fresh coconut. Delicious!! The store’s been closed for decades; the bakery there’s out of business, and every now and then I have a yen to bake up a batch, but couldn’t find a recipe anywhere! Your recipe comes closest, and I will add the frosting and coconut topping. Mary, those cookies sound wonderful. I may have to try it myself. Let me know if you come up with a winner. From one grandma to another-your frosted cookies are fab! I have my grandchildren visiting over Labor Day. These look perfect to make for them. I need to be in chocolate heaven now! These look so pretty and tempting. Thanks very much for sharing. Ur chocolate cookies look delicious! Great pics! 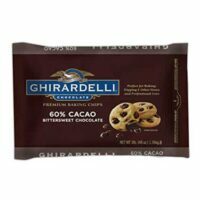 ok, when a single post has the words “chocolate,” “cupcake,” “frosted” and “cookies,” you know the recipe has to be good. and your pictures are stunning. LOVE! What lovely photos! 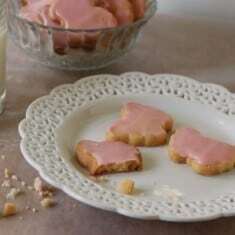 Like you, my earliest cookie memories are from my grandmother. 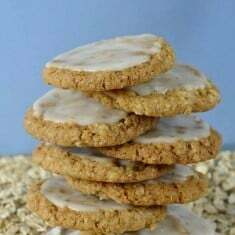 Hers were ginger snaps, and I’ll never top them! Excellent idea – if we can have muffin tops, then there’s no reason to not enjoy a cupcake top too. And with that pile of frosting, what’s not to love? Big giant YUM! I will be making these very, very soon. And I think your goal is a great one! Glad you are enjoying the mechanical pastry bag – don’t you just love it? Right when I saw the first picture I smiled 🙂 I have the largest sweet tooth ever and chocolate is high on the list of got to have daily kinda like milk for me. Frosting with sour-cream is so good, I bet these are yummy. 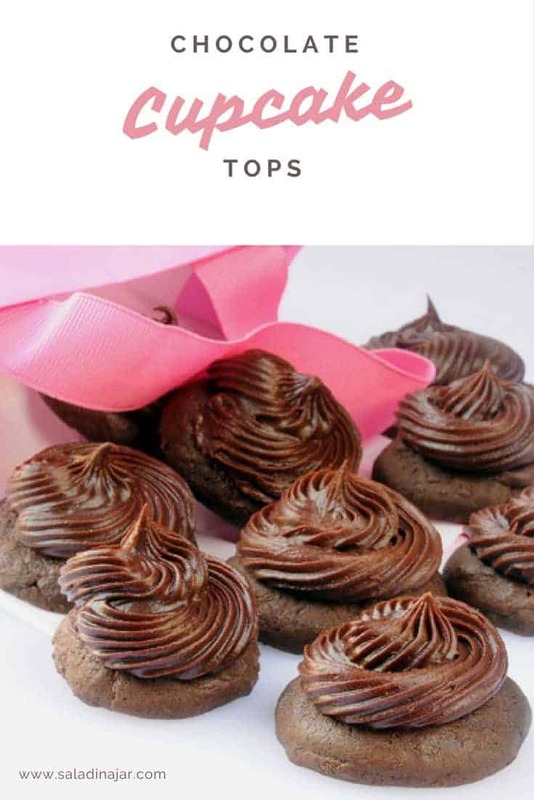 These cupcake tops look awesome. I’m totally going to check out that WS piping thing and the frosting recipe! I think this is a noble goal to recreate the wonderful memories and delicious sweets you shared with your grandma for your grandson. This looks like wonderful indulgent chocolate cupcake top, which is the best part of a cupcake. How cute! And they do look delicious. I agree with Betty–the best part of a cupcake, and that is what they look like! I’m anxious to try the sour cream frosting–yum! It’s a grandma’s duty to provide grandchildren with frosted cookies. 🙂 These look wonderful. I can just imagine how frosting-covered my grandson could get with these. They look like the best part of a cupcake- I always go for a high frosting to cake ratio. Thanks for sharing these delights!